Mindfulness has been proven very helpful for many people. The combination of psychology and the practice behind mindfulness appears to be the perfect approach to help people better understand how the mind works and how to put insights into practice to create a more balanced life. Do you want to teach mindfulness? Are you interested in a package that includes everything you need to deliver a science-based and high-quality mindfulness training? 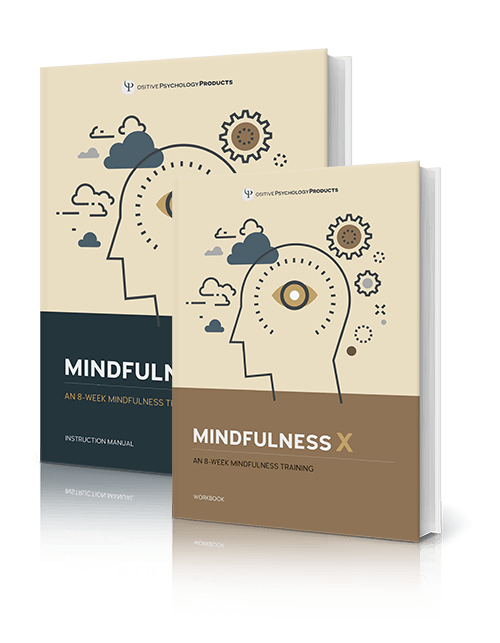 Introducing Mindfulness X: a complete, 8 session mindfulness training template for professionals. To understand the complex construct of mindfulness and to counteract the misconception that it’s a trick, rather than a way of being, we have created a training template for practitioners. This training makes you understand the underlying mechanisms of mindfulness and breaks it down in a comprehensive way so you will be able to effectively teach your participants how to integrate mindfulness into their daily lives. You’ll find everything you need to know about Mindfulness X here. Mindfulness X is designed for anyone who wants to inspire other people and help others to improve their lives in meaningful ways, including, but not limited to: therapists, coaches, mindfulness trainers, psychologists, health care professionals, HR-managers and etc. Mindfulness X is created by Dr. Hugo Alberts (Ph.D.). 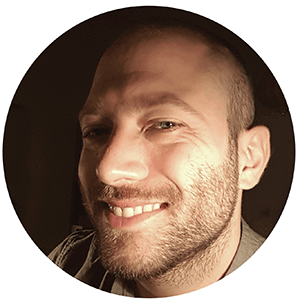 He has been exploring the practical and scientific side of mindfulness at Maastricht University, the Netherlands for the past 10 years. His aim is to increase mental well-being through the practice of mindfulness. Mindfulness X will save you tremendous amounts of time because we did all the work for you. 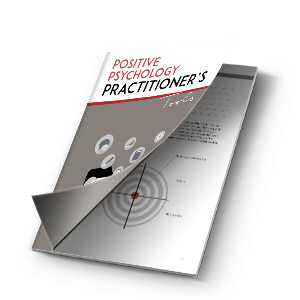 We created beautifully designed, high-quality materials: instruction manual, workbook, videos, powerpoints, guided meditations, a complete ‘train the trainer’ course and so on. I downloaded the Mindfulness X program and was quite impressed to see how comprehensive it is. 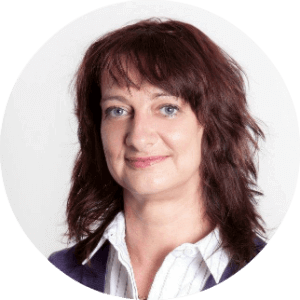 As a trainer myself, I feel I have all the building blocks to run an engaging and interesting program, and the customisable content makes it easy to add my company logo to the material. I am very pleased with my purchase, and can’t wait to start marketing it. With this package, you will be able to teach participants the most important pillars of mindfulness and how they can apply mindfulness to their own lives. Mindfulness X includes 8 sessions: Attention & the Now, Automaticity, Judgment, Acceptance, Goals, Compassion, The Ego, and Integration. You can read more about these sessions here. This training far exceeded my expectations. All topics were covered in a way that was easy to digest and have been easy to recall to this day. The practical applications allowed me to learn by doing and the scientific approach gave me a sense of relief by backing up all claims and exercises with research findings. Would I recommend this training? DEFINITELY! Does the idea of giving your own mindfulness training appeal to you? Or have you been thinking about integrating mindfulness in your practice or programs for some time now? If so, Mindfulness X is meant for you! We’ll be there to welcome you on the other side. My name is Wayne Clark, and I am a Secondary School Teacher here in Australia. I am so impressed with your products,I am about to purchase the Mindfulness X program. Is it possible for me to become a Trainer here in Australia to promote your fantastic teaching products?